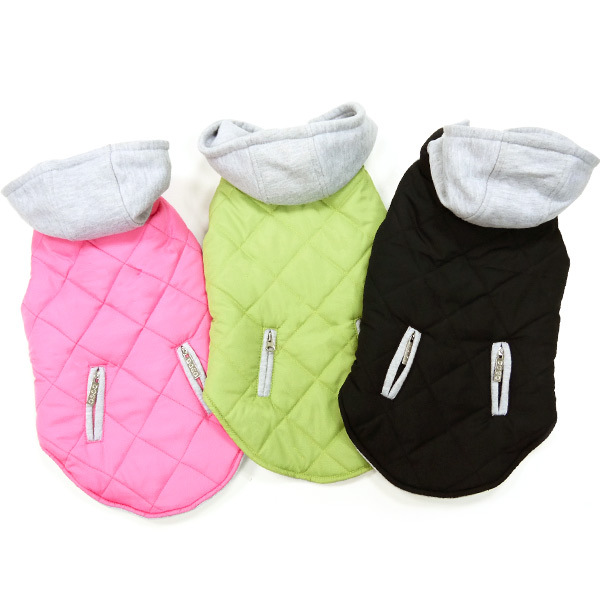 Whether you have a Dachshund or a Siberian Husky, we offer a must have selection of pet attire for your male or female in all shapes and sizes. 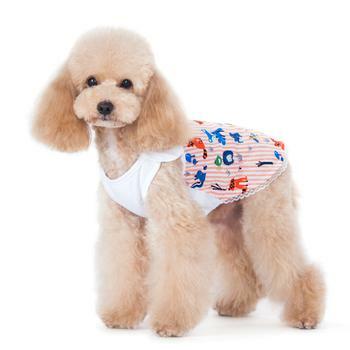 You can find summer tanks, sports jerseys,adorable dresses,comfortable jumpers,soft and cuddly pajamas, warm coats, protective sneakers and so much more! 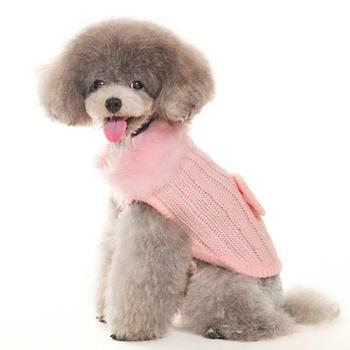 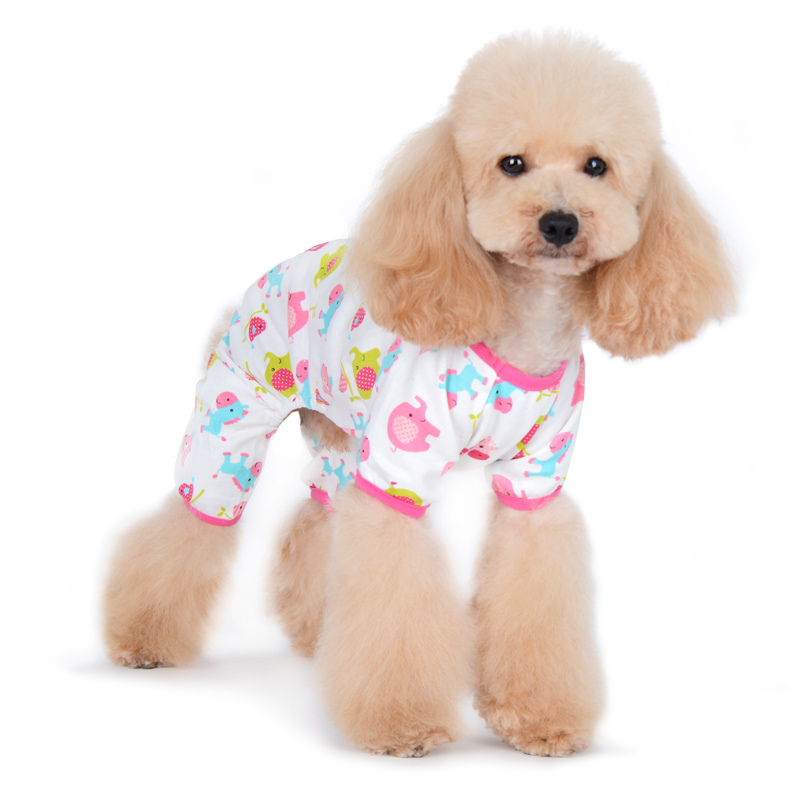 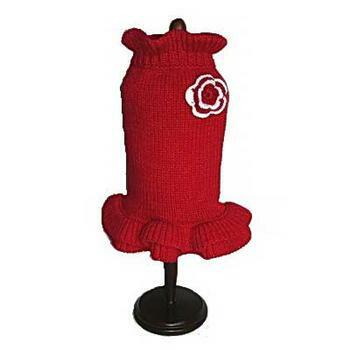 We also carry clothing and accessories by some great designers such as Dallas Dogs, Dogo Pet,Puppy Angel and Hunter.New styles are always being added.Check back often for the latest in pet apparel. 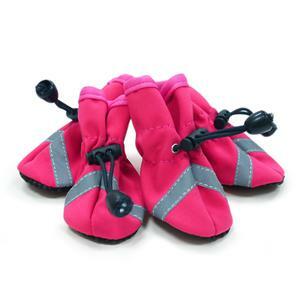 Included in this category are Pawz and Dogo slip on foot wear.Summer is almost here and it's a great time to get your pooch accustomed to wearing protective foot wear to help protect their paws from getting irritated from waking on blazing hot pavements.At The Diamond Collar Boutique we all have pets so we offer clothing we would dress our own dogs in.